German Kitchens Designed to Perfection. 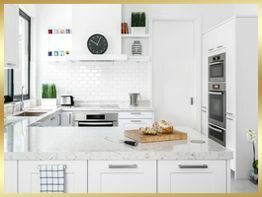 When you want a new kitchen, we offer a comprehensive service, taking care of the entire design and installation processes. 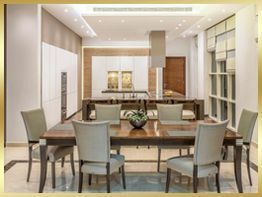 To ensure that our German kitchens are designed to achieve our customers’ vision, we provide a FREE consultation that identifies all of their preferences. Here at Kitchens By Anthony we believe that having your kitchen designed and installed should be enjoyable, which is why we take our Free Planning very seriously. CALL US FOR MORE INFORMATION regarding our DESIGN services. Welcome to Kitchens by Anthony. 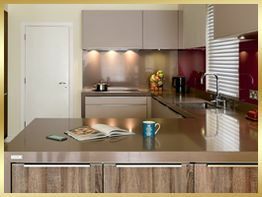 We offer high specification German kitchens expertly designed and fitted. The most crucial aspects of any kitchen are the thought, planning and design process. We aim to match Customer needs as well as expectations through listening and identifying each individual’s requirements. Only then does a finished project match the Customers vision.